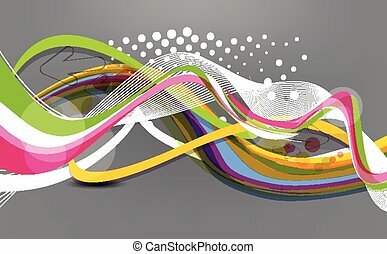 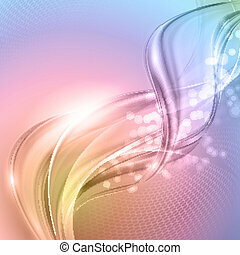 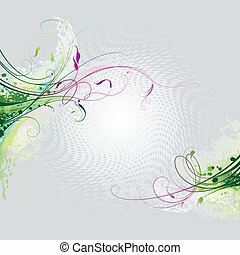 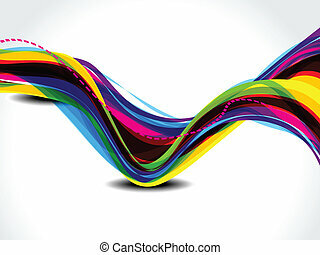 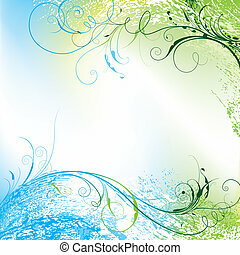 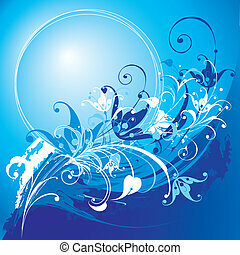 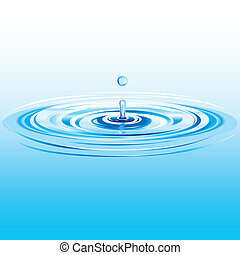 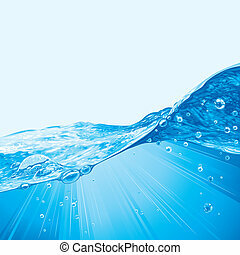 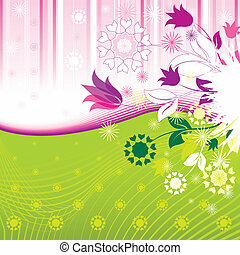 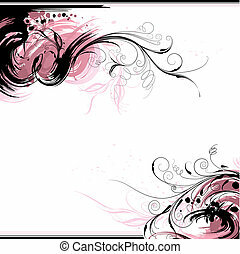 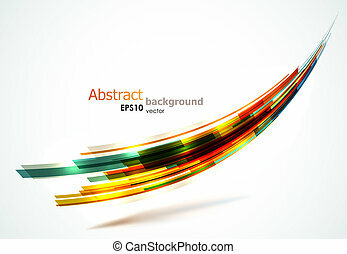 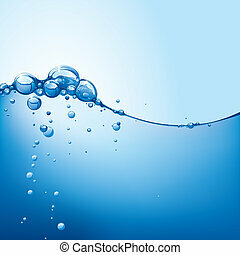 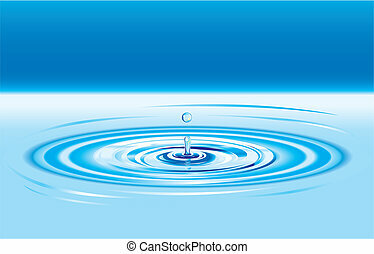 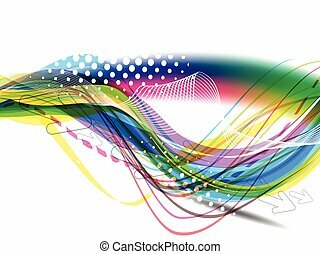 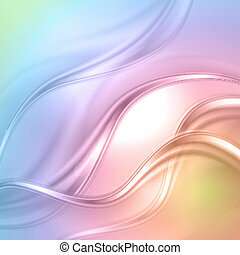 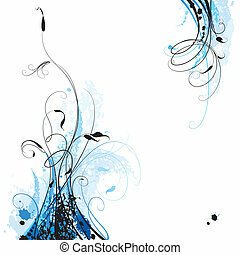 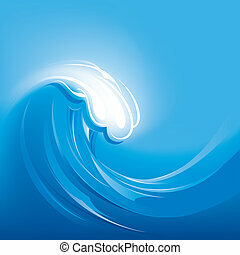 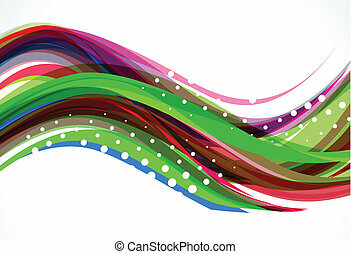 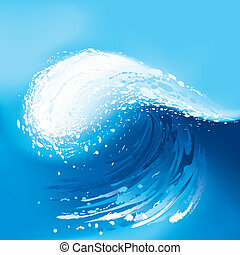 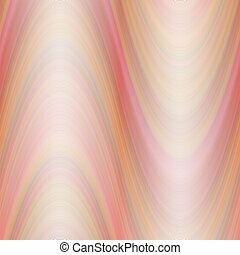 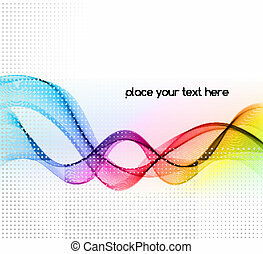 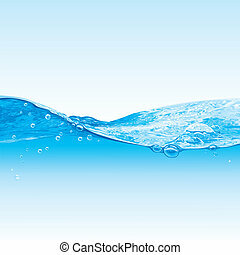 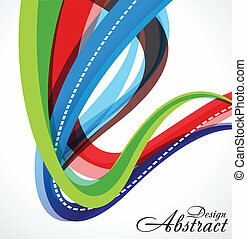 Colorful abstract wave background. 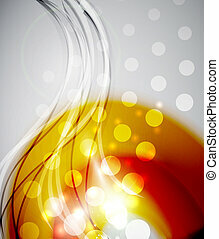 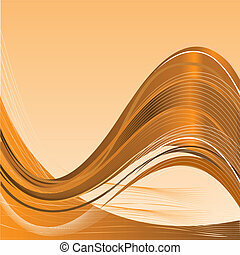 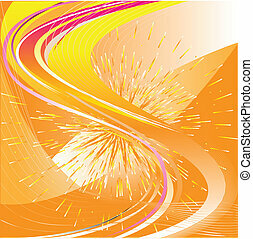 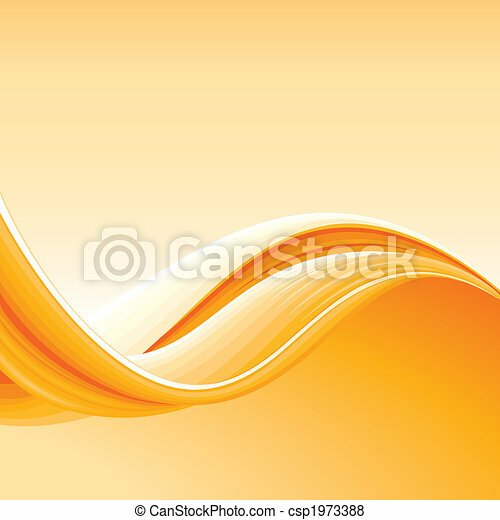 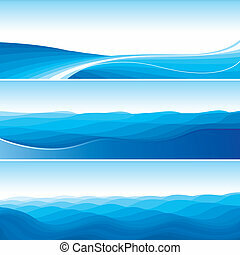 Colorful abstract orange wave background, editable vector illustration. 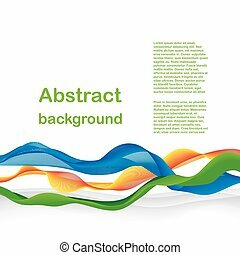 Colorful abstract wave background. 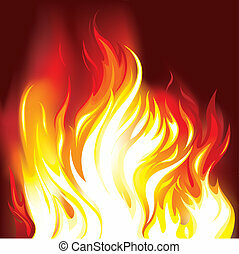 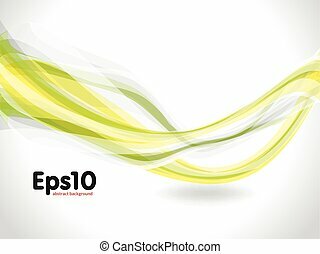 EPS10 vector image.